High environmental and safety standards increase the need for advanced material solutions using innovative processing tools. 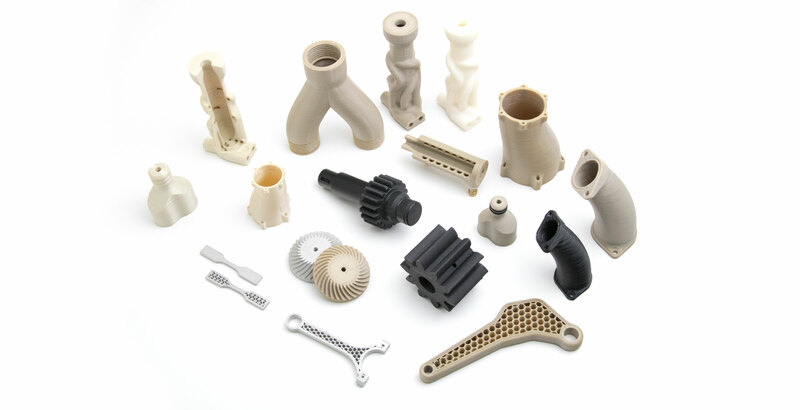 Apium P Series 3D printers enable you to process extremely resilient polymer-based materials ensuring the safety of vehicles owing to high design flexibility of parts. Leveraging on their cost-effective technology to enable you to process a wide range of high performance polymers, Apium P Series 3D printers offer innovative solutions for environment, safety and comfort.